Borağan Aruoba is a Professor in the Department of Economics at the University of Maryland. He received his PhD from the University of Pennsylvania in 2004 and joined the faculty at Maryland that year. He is a macroeconomist with both theoretical and empirical interests. 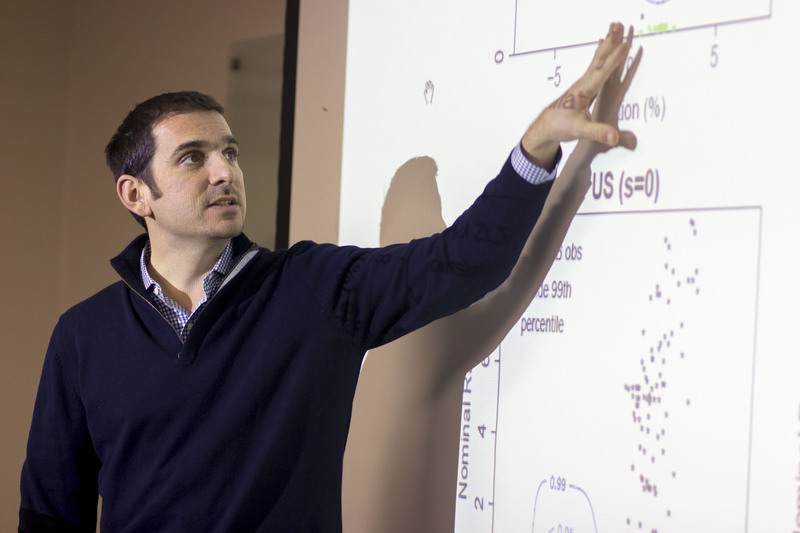 On the theoretical front, his recent research focuses on the dynamics of an economy when it is at the zero lower bound of nominal interest rate and in general on nonlinearities in macroeconomic models. On the empirical front, he works on understanding statistical properties of data revisions, the yield curve and factor models. His index for tracking business cycles, a new measure of GDP and term structure of inflation expectations are implemented by the Federal Reserve Bank of Philadelphia. 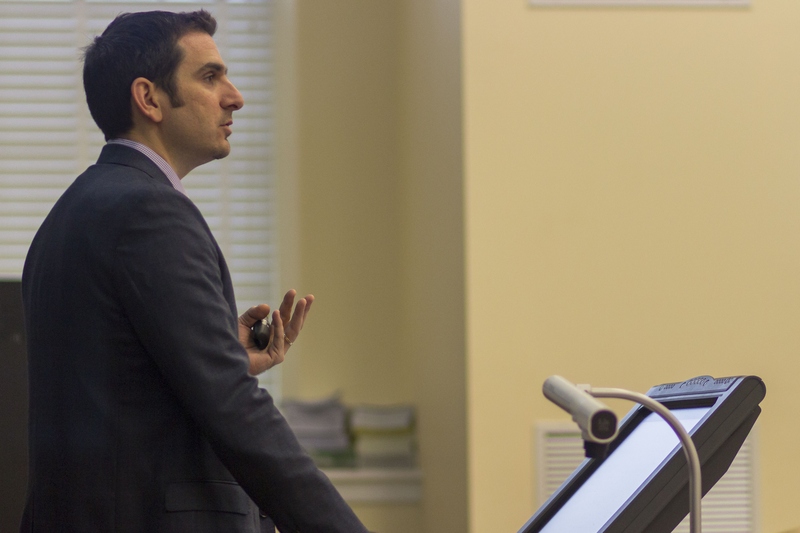 His research has been published in Review of Economic Studies, Journal of Economic Theory, Journal of Monetary Economics, American Economic Journal: Macroeconomics, Journal of Econometrics and Journal of Business and Economic Statistics. He teaches macroeconomics at various levels and computational methods. His work has been supported by National Science Foundation.